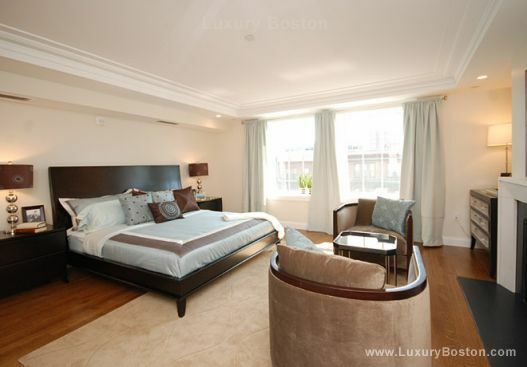 Zero Marlborough on The Boston Garden combines old world charm with modern amenities. 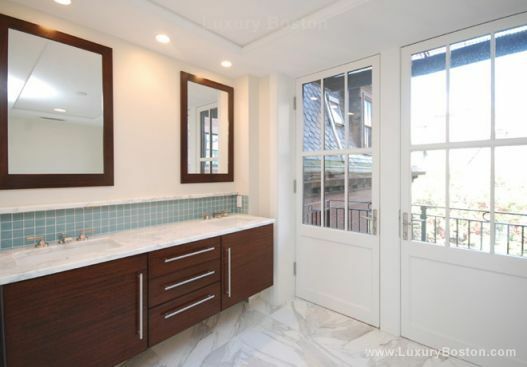 This boutique, Manhattan style, pre-war condo conversion is just steps from the Commonwealth Mall and Newbury Street. 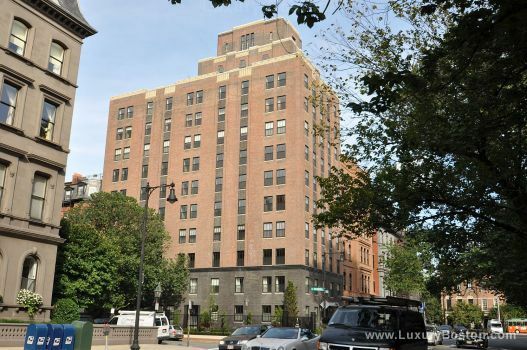 Completed in 2008, the former Katherine Gibbs School dorm was gutted to the studs. 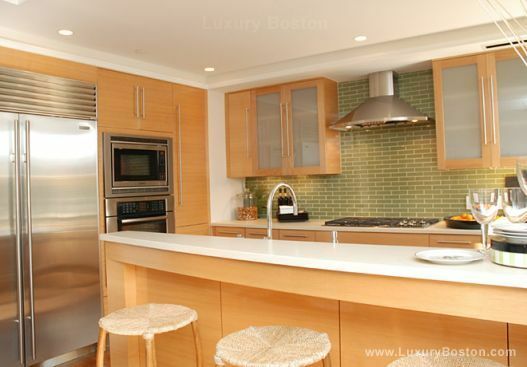 Units feature state of the art, high end kitchens and elegant, marble, five piece bathrooms. 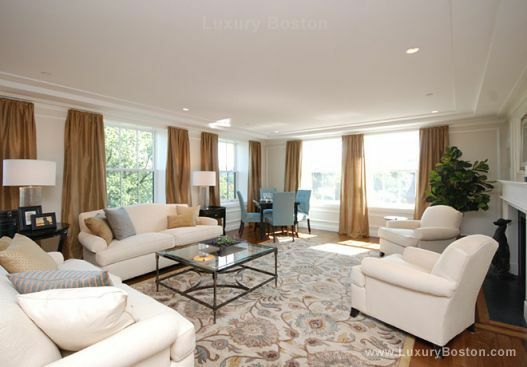 Most units encompass entire floors with direct elevator access and 3,300+ square feet of living space. 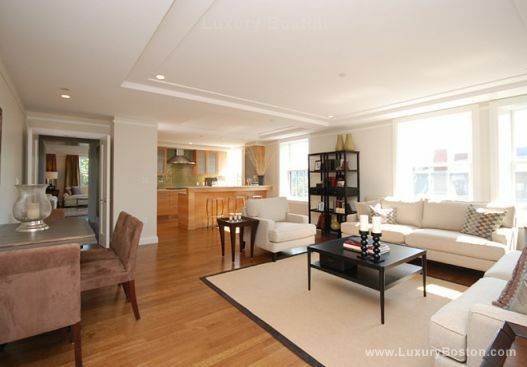 The views on the upper floors are completely unobstructed and all units have views of the park. 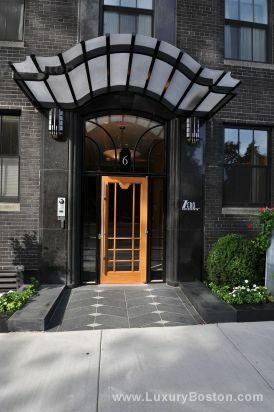 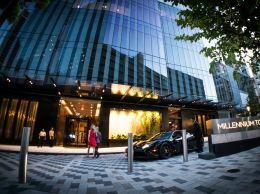 There is a full time concierge and doorman located in the lobby along with 24/7 security surveillance. 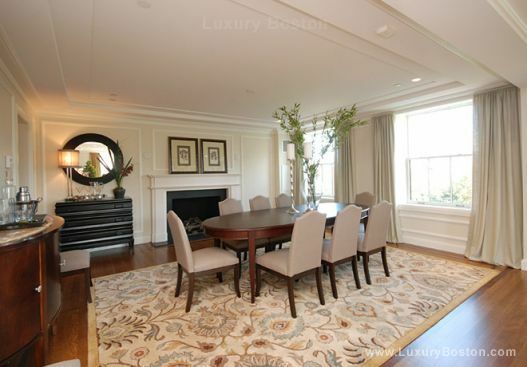 Zero Marlborough is by far one of the best located full service properties in all of Boston.